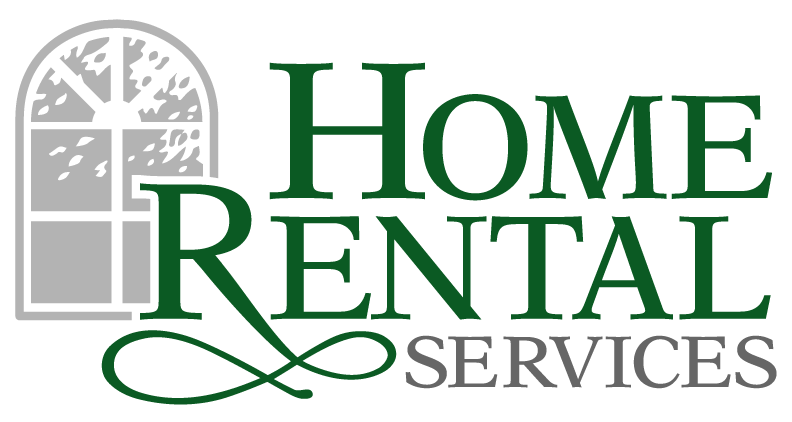 NotifyJoCo Service & Large Item Recirculation Day for Leawood « Home Rental Services, Inc. The City of Leawood notified us that Saturday, June 8th will be Large Item Recirculation Day. This event is for items that can be reused/recycled and is not a trash pick-up day. Please do not put items out before Friday, June 7th. Items remaining, will be picked up by Town & Country Disposal, in cooperation with the City of Leawood, on Sunday starting at noon. Do not leave anything out that you do not want taken. ie. Bikes, grills, toys, lawnmowers, etc. For more information, please see the PDF located here. This entry was posted in General Information, Technology.